I wonder how different gaming would have been, had Wolfenstein 3D not popped up. Here was a game that took a then brand-new idea of putting players in the boots and perspective of a character, and ran wild with it. Of course, this wasn’t the first Wolfenstein game, nor would it be the last. And to be honest, most of these games were well, well before my time. My very first dip into that franchise, was with the rather superb Return to Castle Wolfenstein. A game that was high on action, fun, multiplayer and scary enough to frighten the puberty off of my spotty face. Good times man, good times. Since then, we’ve had a 2009 stab at reinvigorating the franchise which was less than ideal to be honest. Hell, it was terrible and underwhelming. 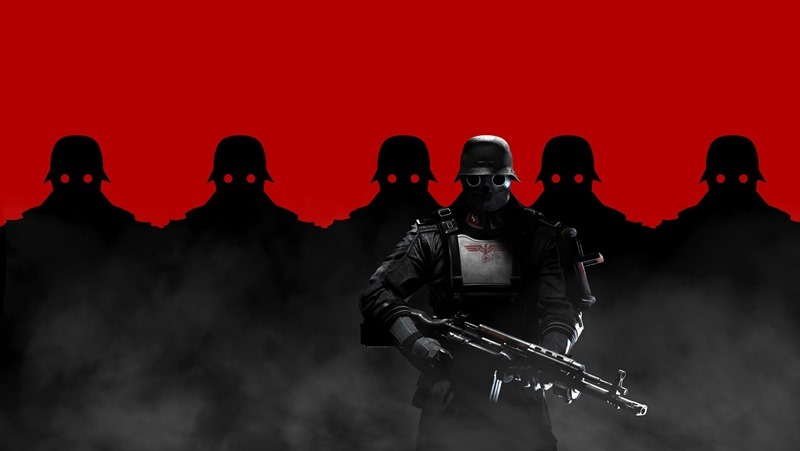 But it did pave the way for the super Wolfenstein: The New Order this year, which is as close to old-school run ‘n gun and new-school visuals as we’ll ever get. So, which one of you is the oldest man here, and played Wolfenstein all the way back in the 1980s?